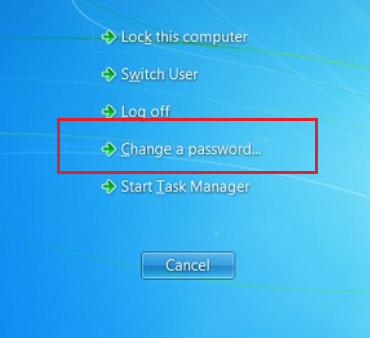 How to change your password on a Windows platform. Please follow the steps below to change your password. 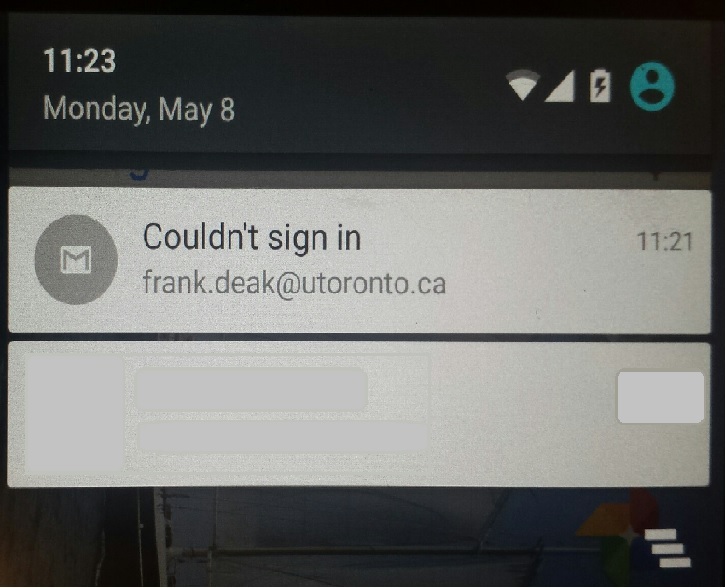 1 - Log onto your computer and once you’re desktop is loaded. 2 - Press Ctrl+Alt+Delete, and then click Change a password. 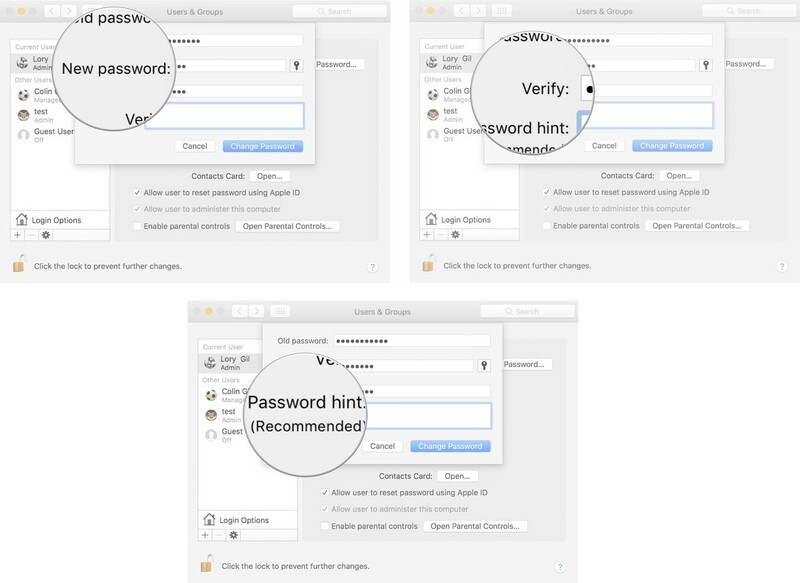 3 - Type your old password followed by a new password as indicated, and then type the new password again to confirm it. 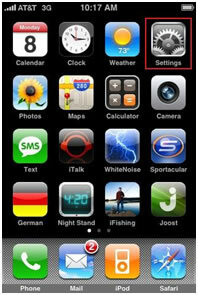 1 - Click on the Apple icon in the upper left corner of the screen. 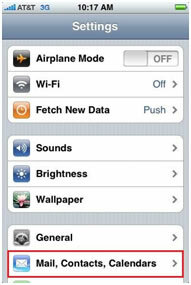 2 - Select System Preferences from the drop down menu. 3 - Click on Users & Groups. 4 - Click the Password tab. 5 - Click the lock in the bottom left corner of the Users & Groups window. 8 - Click Change Password. 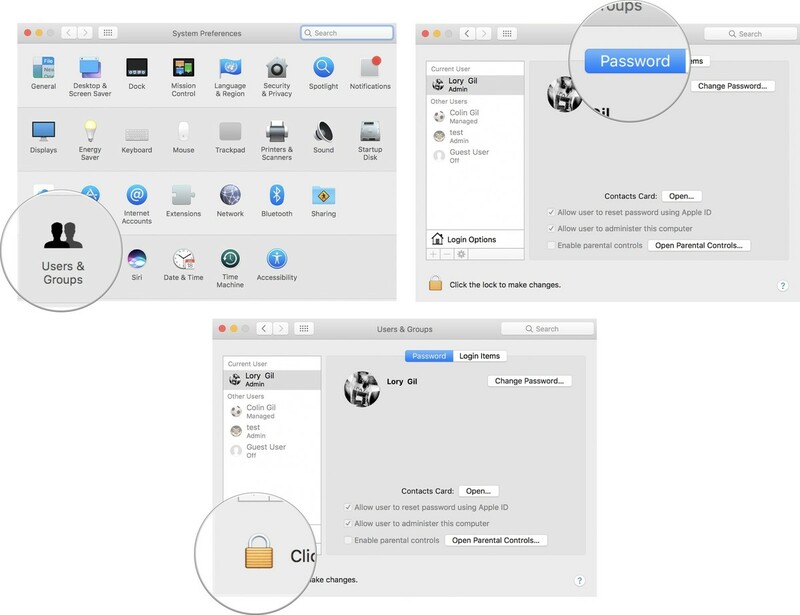 9 - Enter your current Mac login password. 10 - Enter a new password. 11 - Enter the new password again to verify it. 12 - Enter a hint, which will help you remember your password if you forget it in the future. 13 - Click Change Password. 14 - Click the lock to prevent further changes. 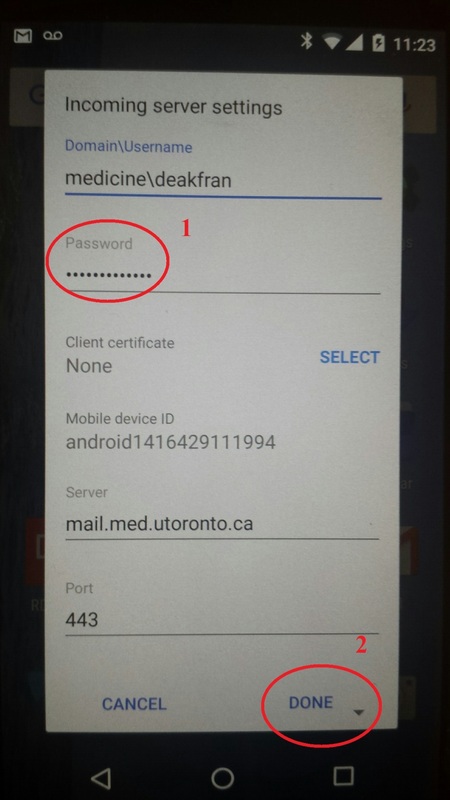 Once you have changed your network password you will need to change your Outlook password on your Android phone. 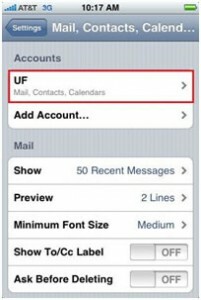 1 - Open your Outlook mail account on your phone. 2 - You will be prompted that Outlook failed to log in. Swipe down wards on your phone to reveal the pop up if you cannot see it. 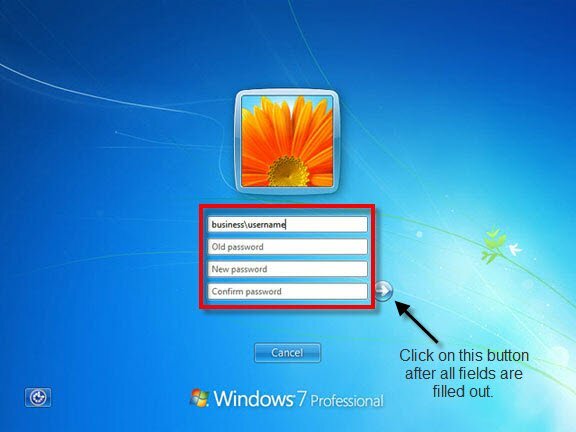 4 - In the password field type your new password then click on the Done button. 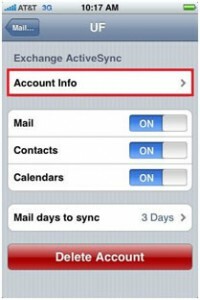 In the Settings menu, Click on Mail, Contacts, Calendars. Tap out of your configuration settings, you are finished!